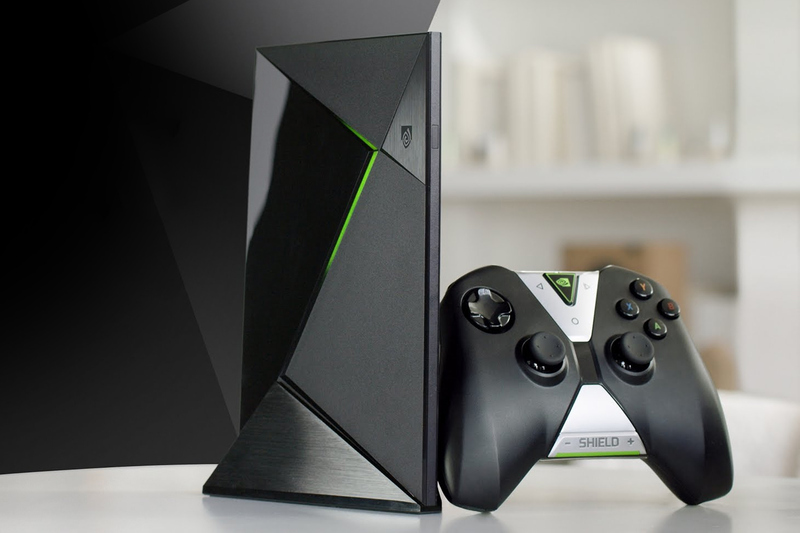 Its time to get rid of your old school media box and your chromecasts as Nvidia is generating positive buzz from their recent reveal of the Nvidia Shield Android TV during CES 2017. So lets be clear, this one is an update. But its not just an update its a fricking HUGE update in terms of what can be done and what users can expect from the same company that makes our PCs so much faster when gaming. The new Nvidia Shield TV still comes with the Android OS but is now, in their words, three times faster than any streaming box. Which sounds very promising AND ballsy since most of the media/digi/ streaming boxes you can get online have pretty much what users would need. 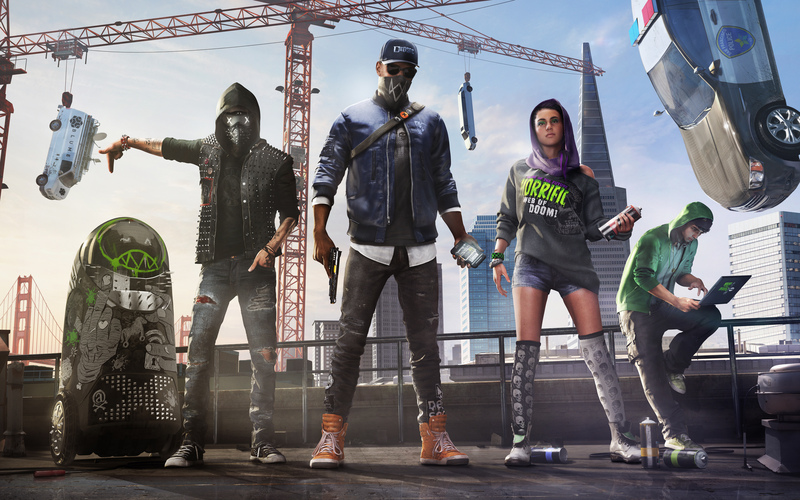 The literal gamechanger here is the quality of the video output plus you can actually play better AAA games including Ubisoft current titles like Assassin’s Creed Syndicate, Watch Dogs 2 and For Honor. Did we mention that you can now watch and/or stream 4k HDR stuff with the Nvidia Shield TV. But with Google wanting to become the real world equivalent of Skynet, you know they won’t stop there. 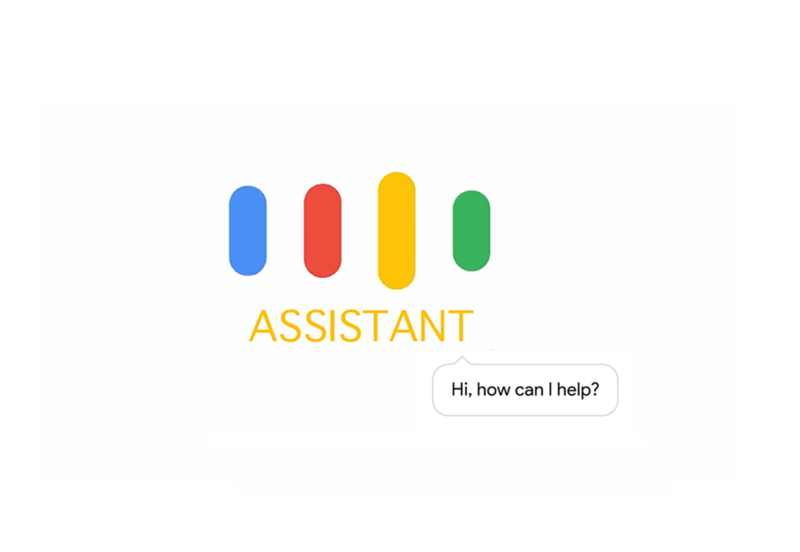 This updated version will also feature Google’s latest product Google Assistant. Not only can you do your random questions and even check out SERPs (if you’re into SEO like me) you can also have the software pause or rewind whatever you’re watching with the use of simple voice commands. Neat huh?